Along with quality we have not forgotten style. Whether you live in a traditional or modern home we have a design to suit. With a vast range of colours, woodgrain finishes, glass options and hardware. All our doors comply with the latest building products regulations and we are BSI registered which assures you of our commitment to each and every door. With a vast range of colours, woodgrain finishes, glass options and hardware. 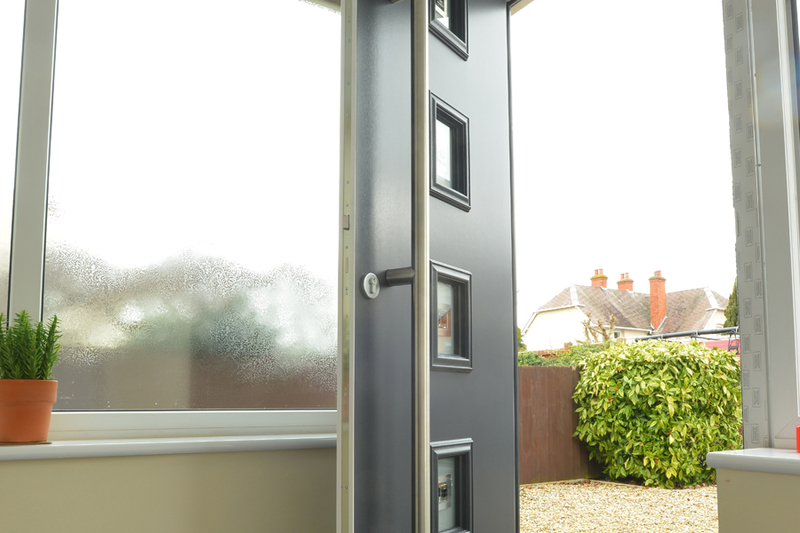 All our doors comply with the latest building products regulations and we are BSI registered which assures you of our commitment to each and every door.